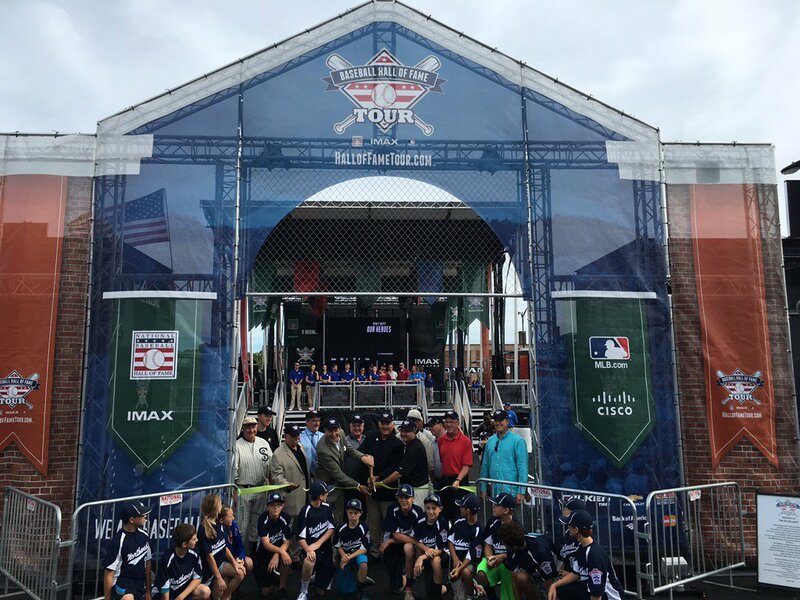 Through Sunday, visitors to Modern Woodmen Park have the opportunity to check out the Baseball Hall of Fame Tour in the first stop of its multi-year journey across North America. Entitled “We Are Baseball,” the touring exhibit includes nearly 50 historical artifacts, such as the glove used by Willie Mays to make his famous over-the-shoulder catch in the 1954 World Series, the trophy given to Ty Cobb for winning the 1911 American League batting title, and a jersey worn by Roberto Clemente during his final season in 1972. The tour also utilizes digital technology to create a variety of unique experiences for fans, including the ability to scroll through an interactive exhibit of the Hall of Fame plaques of all inductees, the chance to take your photo and make a personalized Hall of Fame plaque, videos giving the stories behind specific artifacts, and the ability to take “historical selfies” that can be shared via social media. 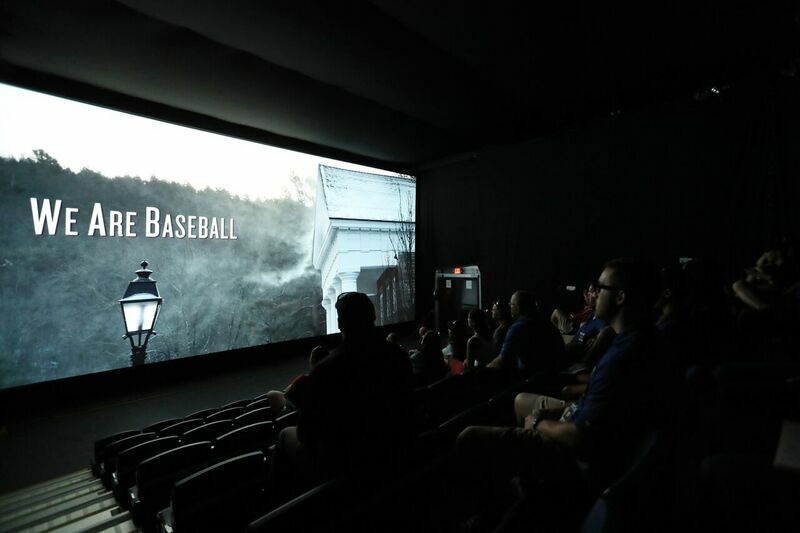 The tour also includes a 12-minute IMAX film and a Virtual Reality Lounge that puts fans in the middle of the action at the spring training camps for four teams, the home openers at Fenway Park and Wrigley Field, and the ring ceremony for the 2015 World Series champion Kansas City Royals. The tour exhibits are located in trailers outside Modern Woodmen Park, home of the Quad Cities River Bandits, through Sunday. Tickets cost $26 for adults, $22 for senior citizens and military members with ID, $17 for students with ID, and $10 for children under age 10. Baseball Hall of Fame members receive 10 percent off these prices. After it leaves the Quad Cities, the tour moves on to Miller Park, home of the Milwaukee Brewers, from July 15-31; Kauffman Stadium, home of the Kansas City Royals, from Aug. 5-21; Busch Stadium, home of the St. Louis Cardinals, from Aug. 26-Sept. 11; the Mall of America in Minneapolis, Minn., from Sept. 16-29; and the Las Vegas Convention Center from Oct. 7-23. Tour dates for next year’s stops will be announced at a later date. For more information, visit the tour’s website here. This entry was posted in Baseball Hall of Fame, Midwest League, Quad Cities River Bandits. Bookmark the permalink.